Working on the Linux command can be a lot of fun, but it can be even more fun when you use commands that take less work on your part or display information in interesting and useful ways. 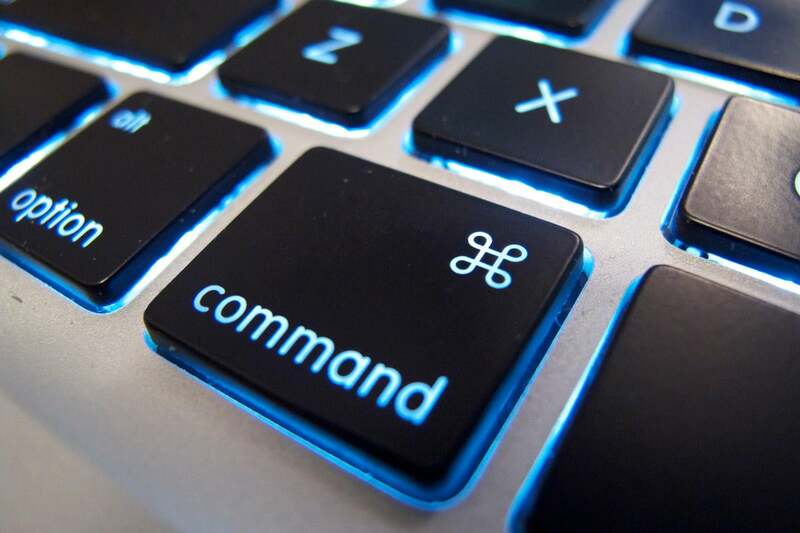 In today’s post, we’re going to look at half a dozen commands that might make your time on the command line more profitable. The watch command will repeatedly run whatever command you give it and show you the output. By default, it runs the command every two seconds. Each successive running of the command overwrites what it displayed on the previous run, so you're always looking at the latest data. You might use it when you’re waiting for someone to log in. In this case, you would use the command “watch who” or maybe “watch -n 15 who” to have the command run every 15 seconds instead of every two seconds. The date and time will appear in the upper right-hand corner of your terminal window. You might also use it to watch a log file. If nothing changes in the data you’re displaying, only the date/time display in the corner of the window will change. Aug 23 14:45:17 stinkbug systemd: Started Session 179 of user shs. 4] Duplicate line for path "/var/log", ignoring. Aug 23 15:08:48 stinkbug systemd: Started Cleanup of Temporary Directories. Aug 23 15:13:41 stinkbug systemd: Started Session 182 of user shs. Aug 23 15:14:29 stinkbug systemd: Started Session 183 of user shs. This output is similar to what you’d see using tail -f /var/log/syslog. The name might suggest that look does something similar to watch, but it’s entirely different. The look command searches for words that begin with some particular string. In this case, it acts like grep following by an awk command that prints only the first word on the matching lines. The man -k command lists man pages that include the specified word. It basically works like the apropos command. These shell commands are defined internally. Type `help' to see this list. The stat command displays the vital statistics for a file — its size, owner, group, inode number, permissions, modification and access times. It’s a very useful command that displays more detail than a simple ls -l.
In this command, the %n represents the name of each file, while %a represents the access rights. A %u would be the numeric UID and %U the username. If you’re not using the tab command for filename completion, you’re really missing out on a very useful command line trick. The tab command provides filename completion (including directories when you’re using cd). It fills in as much of a name as possible before it hits an ambiguity (more than one file starting with the same letters. If you have a file named bigplans and another named bigplans2017, you’ll hear a sound and have to decide whether to press enter or “2” and tab again to select the second file.